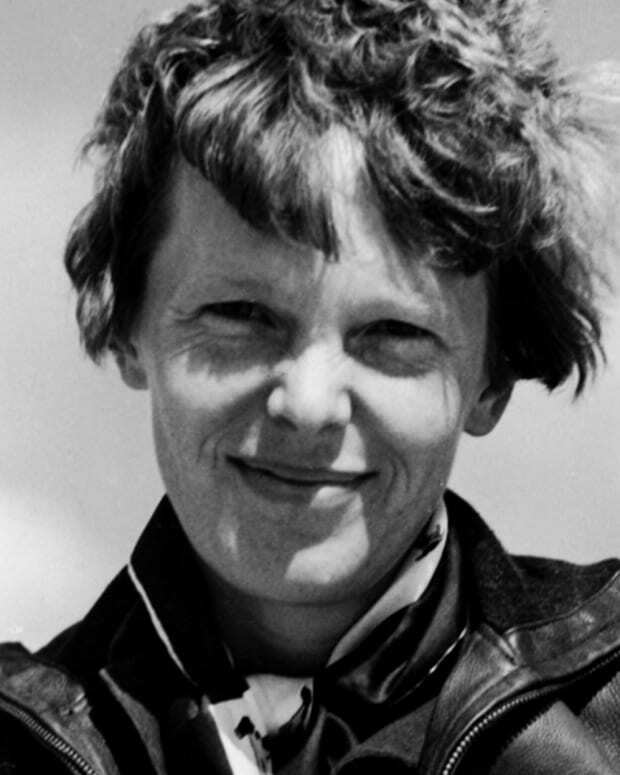 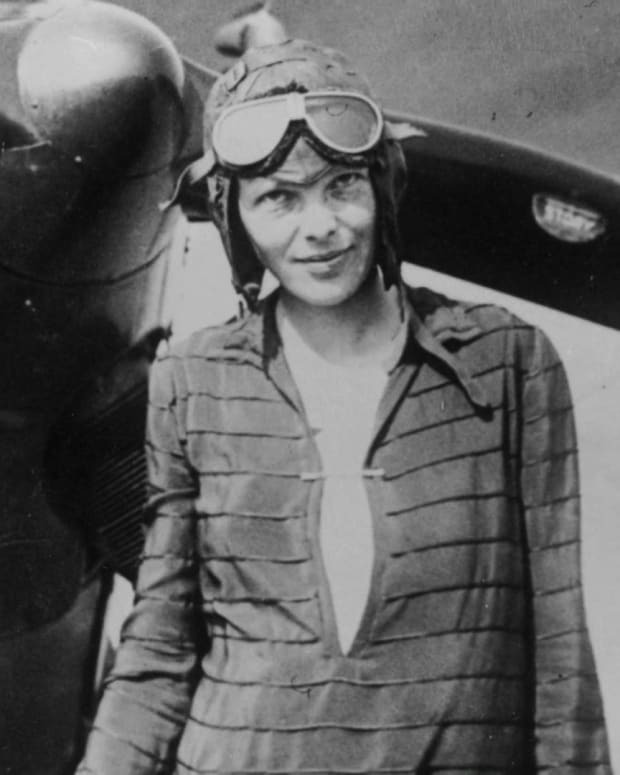 Amelia Earhart was one of the first female pilots and helped form an organization for female pilots, The Ninety Nines. 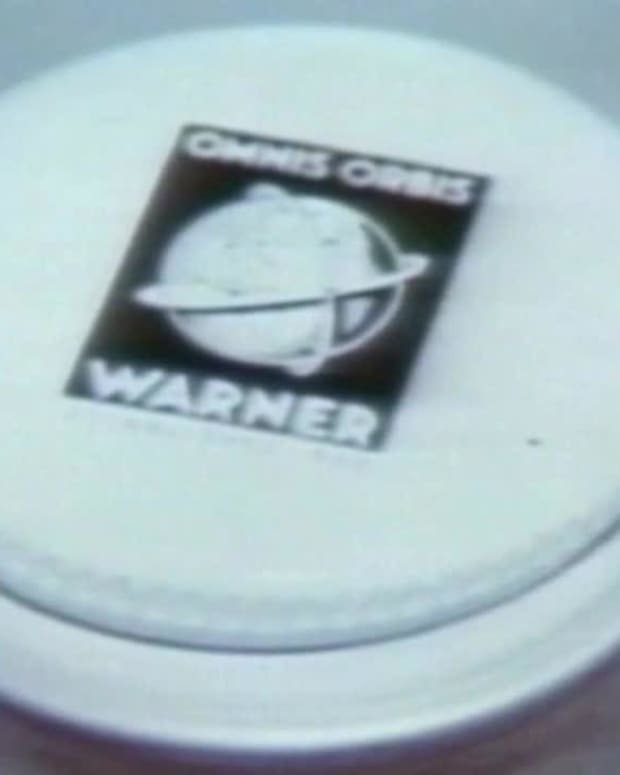 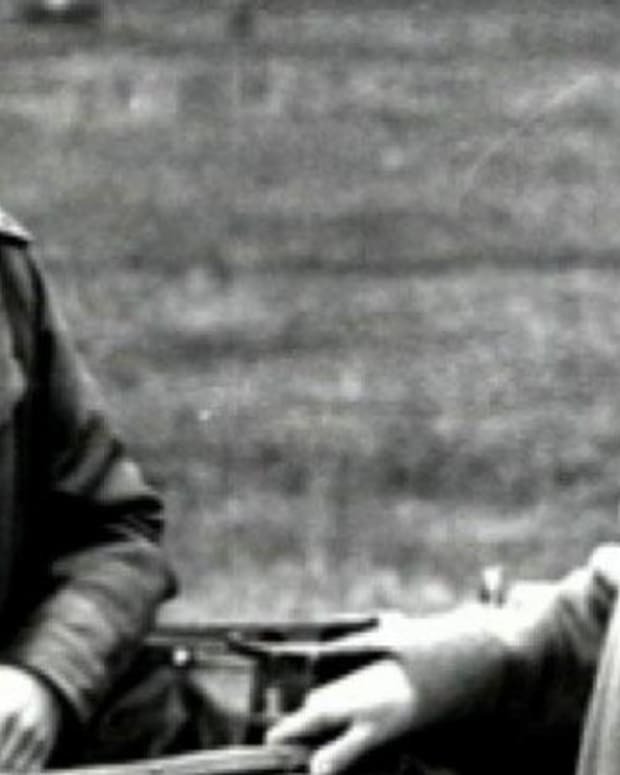 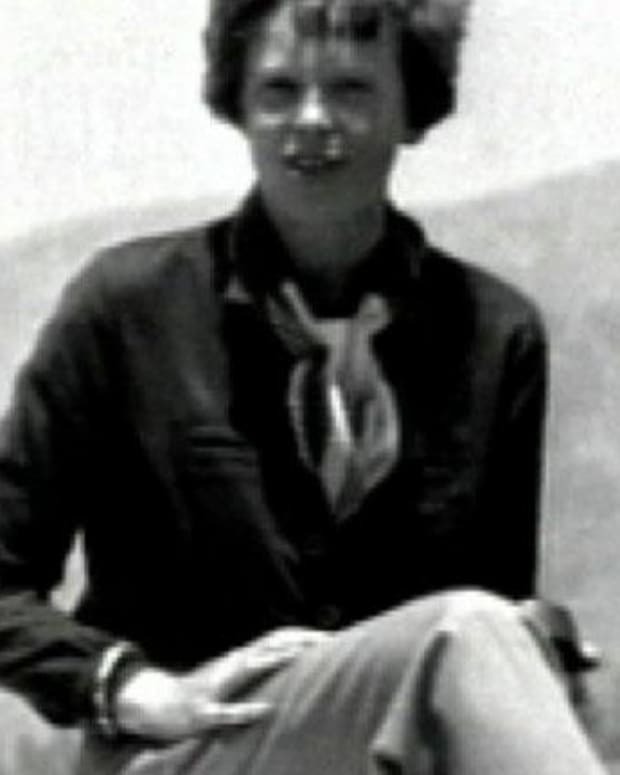 She attempted to fly around the globe in 1937 and disappeared over the Pacific Ocean. 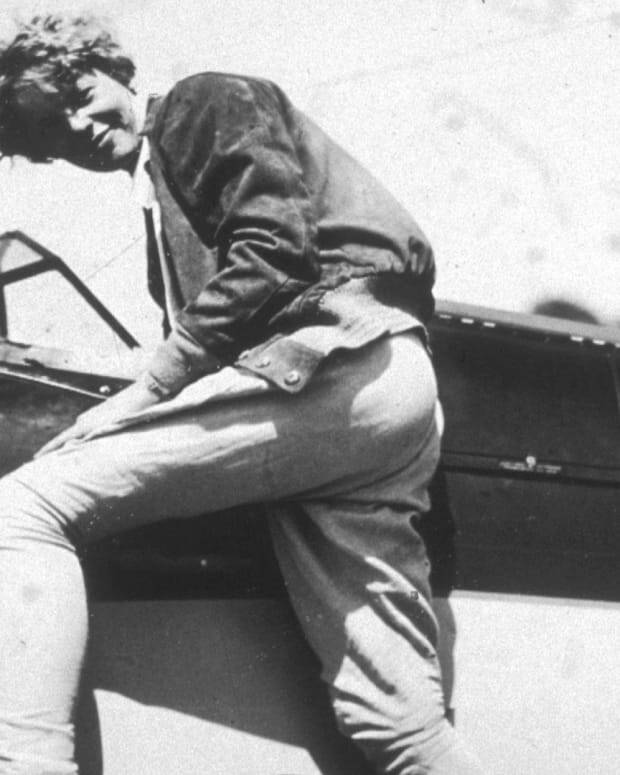 Jacqui Rossi details Amelia Earhart's trajectory from baby tomboy in Kansas to the world's foremost aviatrix.